Welcome to Kids Biz Club! Our goal is to help you learn how to start and promote your own small business and build your own business website. Our program is broken into three courses. Each course includes about 16 lessons. The first course explains basic business skills and shows you how to make a single page website. Our second course includes information on business types, business licenses, business book keeping and how to make a multi-page website. Our third course covers business marking and how to make your own Youtube channel. In our first two lessons, we focus on the economy. We learn how our economy works and how successful businesses work. During our next two lessons, we learn how to write a business plan and meet local business owners who have started their own small business in our community. We then learn how computers work and compare different types of computers. Next, we learn how networks work and make our first web page. 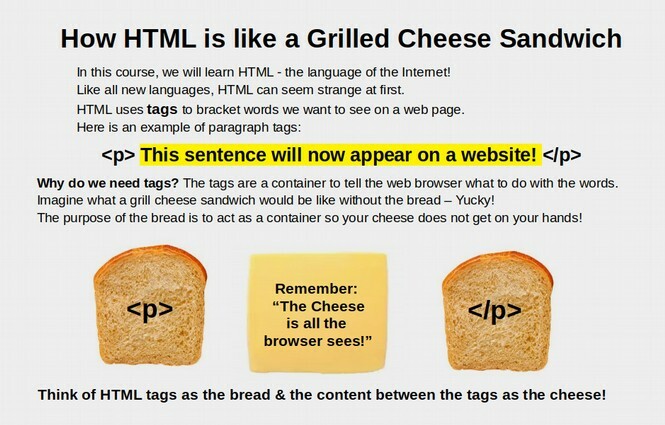 We then learn a computer language called HTML to create the content of our web pages. We also learn how to use the amazing Bluefish web editor which makes building websites super easy. Our first course concludes with learning how to add images and colors to our website. 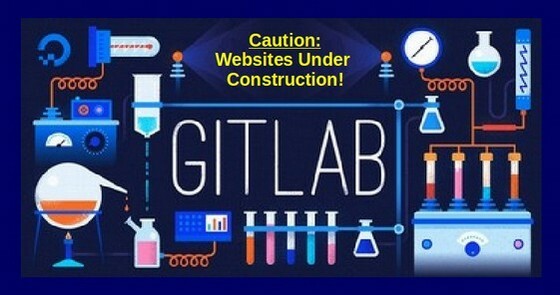 Finally, we will put everything together as students will build their own web page and we will review how to present your website to the group. You will then present your business website and business plan to the rest of the group. We offer two sample business projects as templates to make it easier for you to get your own website project up and running. 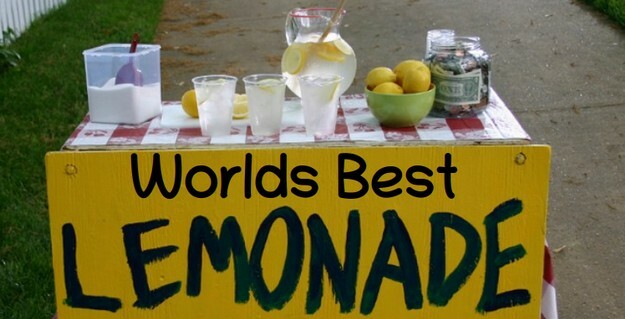 These are a product based business called Worlds Best Lemonade Stand and a service based business called Pet Education Center. During this course, you get a chance to put your learning into action by writing your own business plan and building your own business website. You will then present your business website and business plan to the rest of the group. During our first class, you will be given this course notebook and a personal USB drive with course documents loaded onto it. Students should bring both of these tools to every class. Students will also be given the choice of using their own laptop, if they have one, or using one of our laptops during the course. If you are using your own laptop, we will help you load the needed course programs, like Bluefish and LibreOffice, onto your laptop. #2 Web Building Programs. 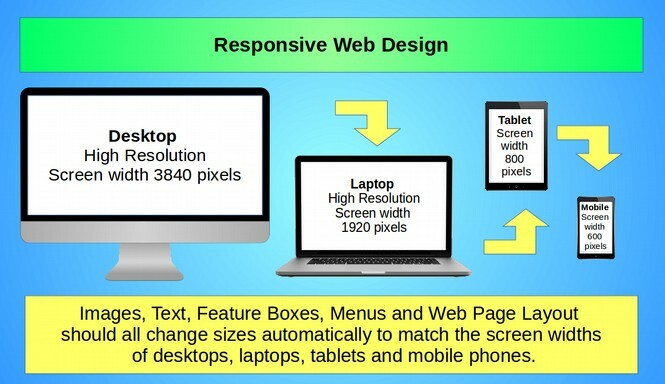 Your laptop should be loaded with the following free web building programs: Web Page Coder, Bluefish Web Editor, LibreOffice Word Processor and Image Editor, Firefox Web Browser, Firefox Web Browser, Chromium Web Browser, Krita Image Editor. 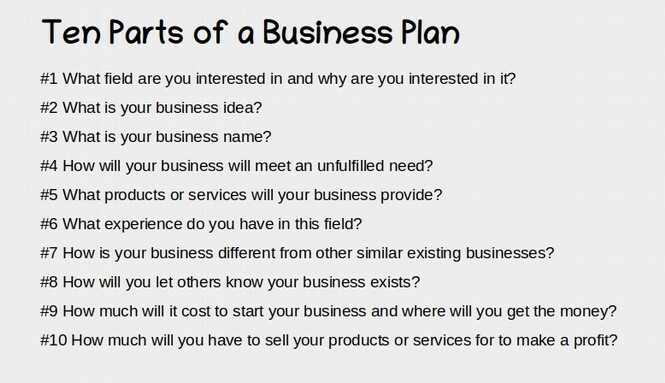 #6 Desire to learn how to write your own business plan and build your own business website. In addition to attending each class, you will be given a homework assignment to complete and bring to the next class. Each class session is about one hour and each homework assignment should take less than one hour to complete. Thus, the total time each week required for this course is about four hours per week – two hours of class sessions per week and two hours of homework per week - with the goal of each student creating their own business plan and building their own business website by the end of this 8 week course. Some of the homework assignments may require access to the Internet. If you do not have Internet access at your home, then just complete the readings and we will do the Internet portions during our in-class sessions. Sound good? Let’s get started! Just click on the First Course in the main menu at the top of this page! David Spring has a Masters Degree in Child Development and Science Education from the University of Washington. He has taught courses in computer technology, including the Windows operating system and the Linux operating system as well as HTML and CSS website development at several local colleges over the past 30 years. He is the author of Learn Linux and LibreOffice.org and the author of DistroTweaks.org – a system to help anyone create their own custom Linux operating system. David has also helped hundreds of small business owners build their own websites for nearly 30 years. David is also a member of the Bellingham Linux User Group. 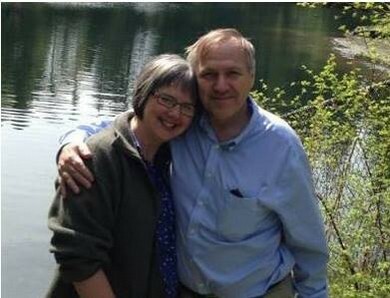 He lives in Ferndale, Washington with his wife, Elizabeth, son Chris and daughter Sierra. 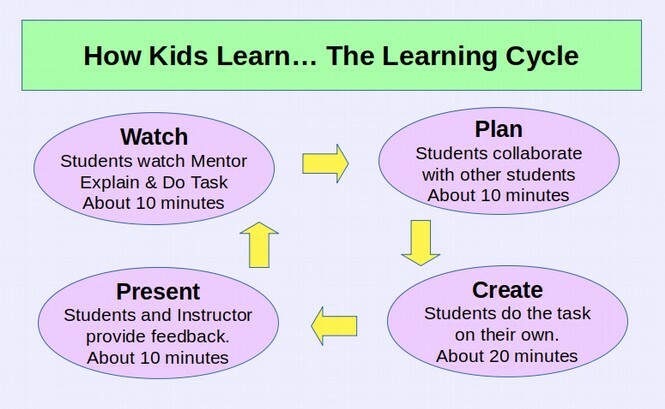 It can be a major challenge to teach complex skills to young students. While I have a Masters Degree in Child Development, I could not have written this book without the assistance of my wife, Elizabeth Hanson, who also has a Masters Degree in Education and has spent nearly 30 years helping students learn how to speak English (another very complex skill). I also could not have written this book without the patient advice from the thousands of students I have had the honor of teaching complex skills to over the past 30 years. I have learned as much from my students as they have learned from me. They are the reason there are so many diagrams and images in this book! This course is not for every one… but it might be for you! Not all kids will want to start a business or build a website. It can be a lot of fun. But it will also be a lot of work. We have done our best to make this process as easy as possible. But it is still pretty complex. If you have a desire to learn, you can do this. And we are here to show you how!